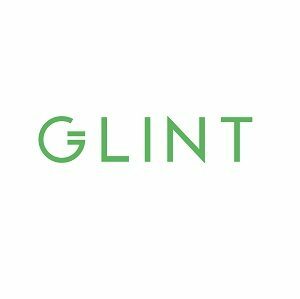 Glint is an innovative financial technology services company providing its global clients with the ability to store, exchange, send and spend physical gold and multi-currencies instantly at the most competitive rates available. Glint is authorised and regulated by the FCA, as an e-Money Institution. Use the Glint platform and Glint Mastercard® to access currencies including physical gold anywhere, instantly; in large or small amounts. For the first time, Glint is making physical gold instantly available as money, for everyday purchasing or withdrawing cash at ATMs worldwide. You can do it anytime, anywhere.